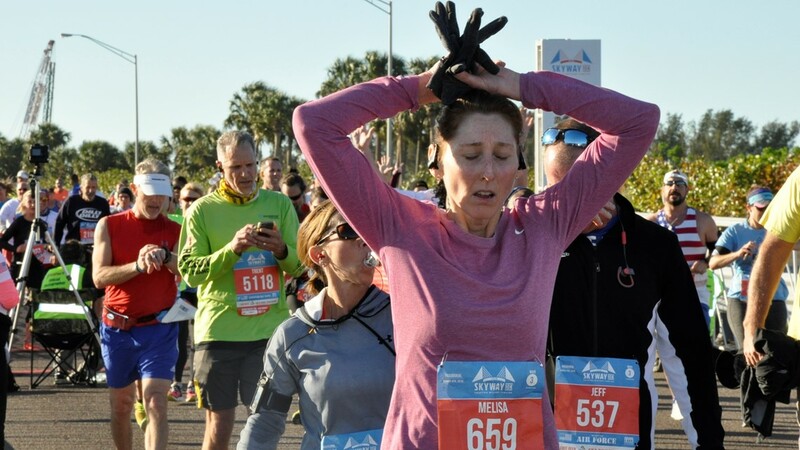 Runners participate in the inaugural Skyway 10K on March 4, 2018. 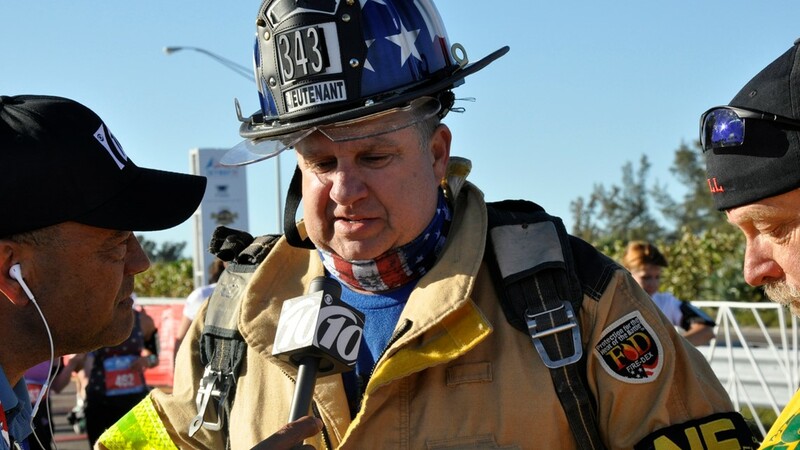 The event is scheduled for March 2 at Tropicana Field in St. Petersburg. 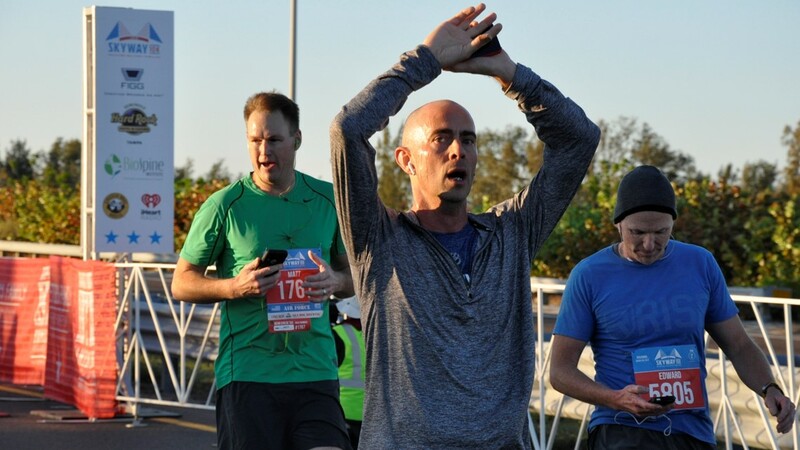 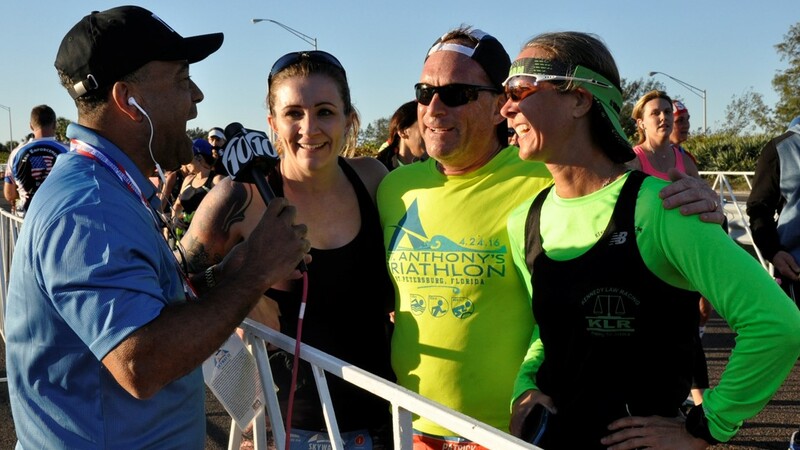 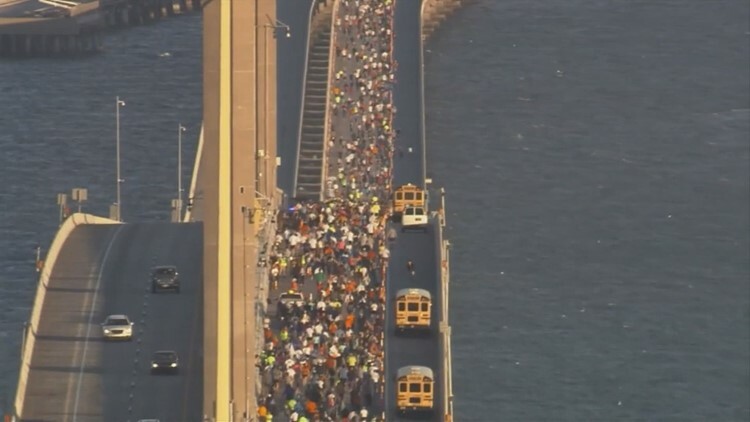 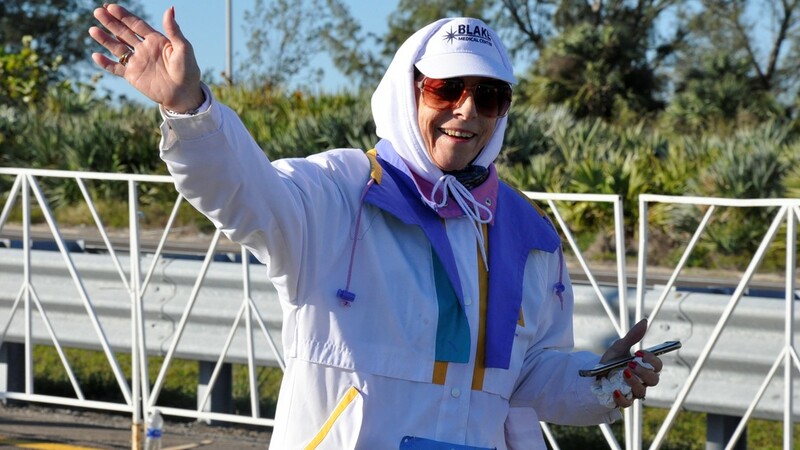 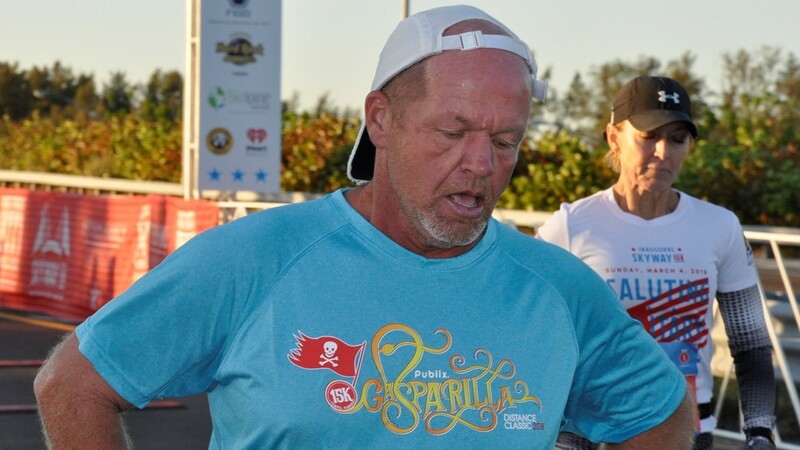 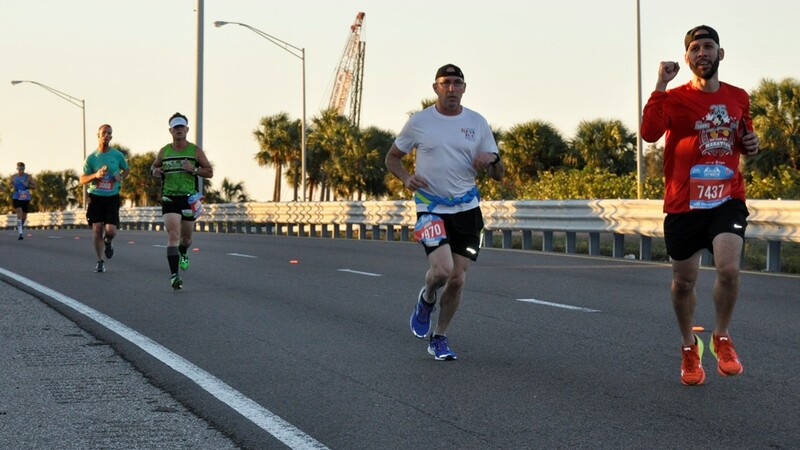 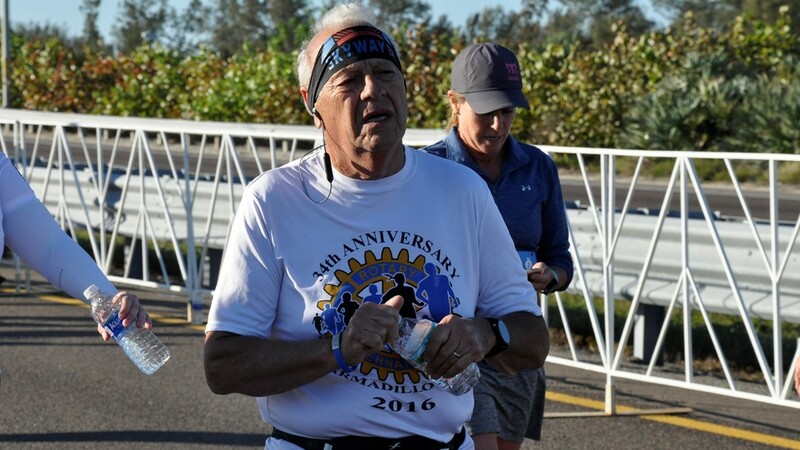 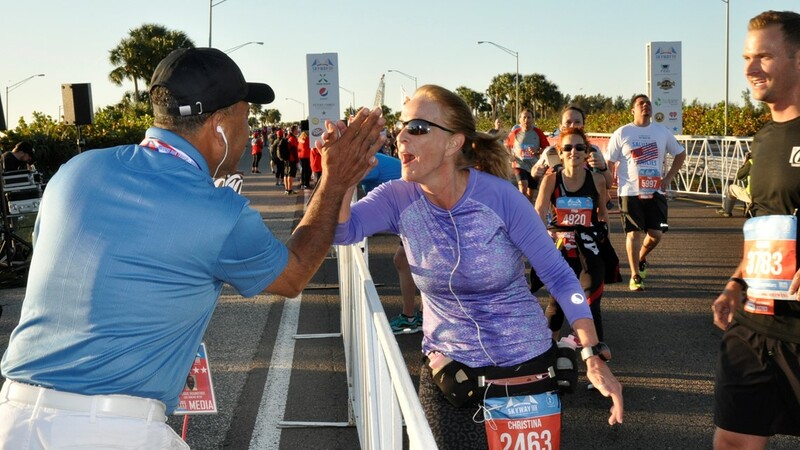 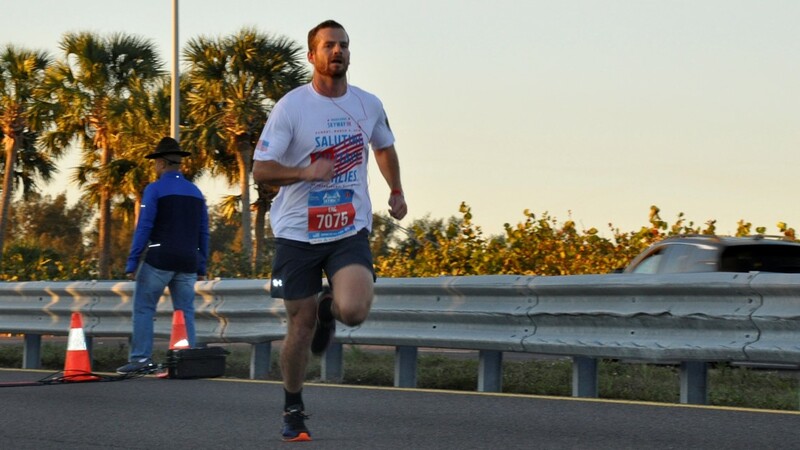 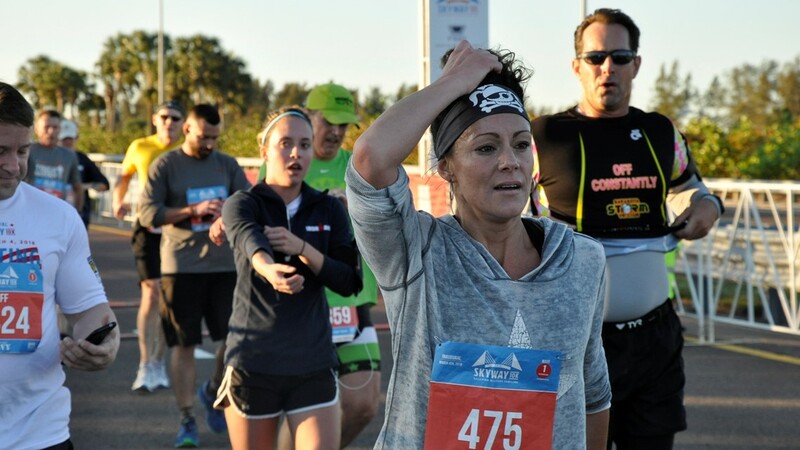 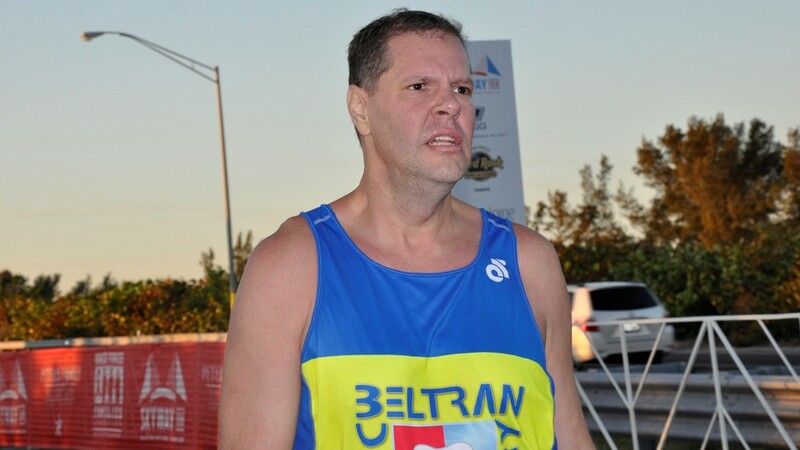 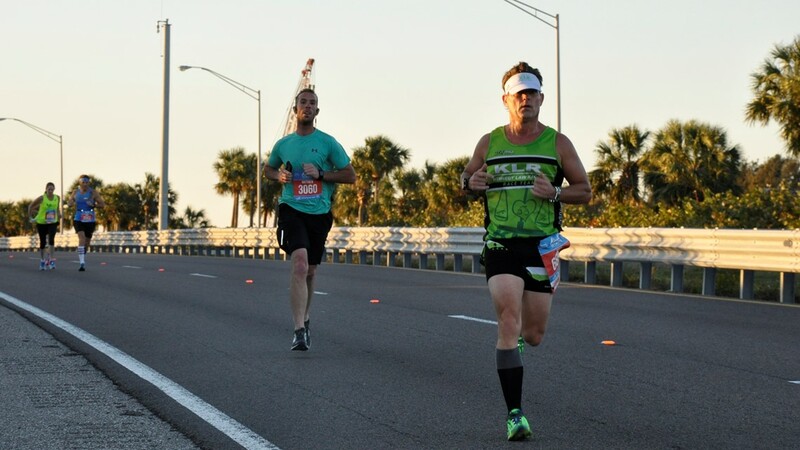 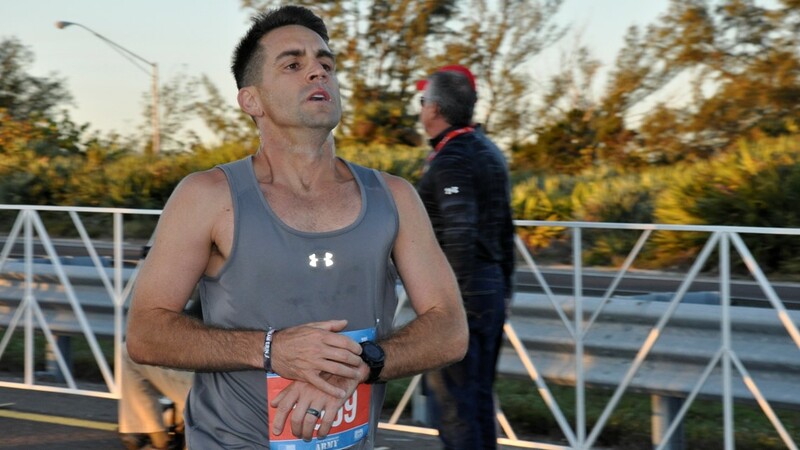 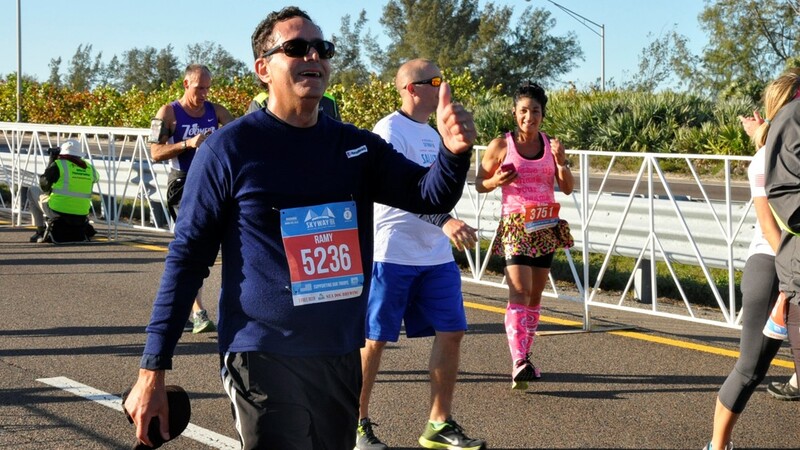 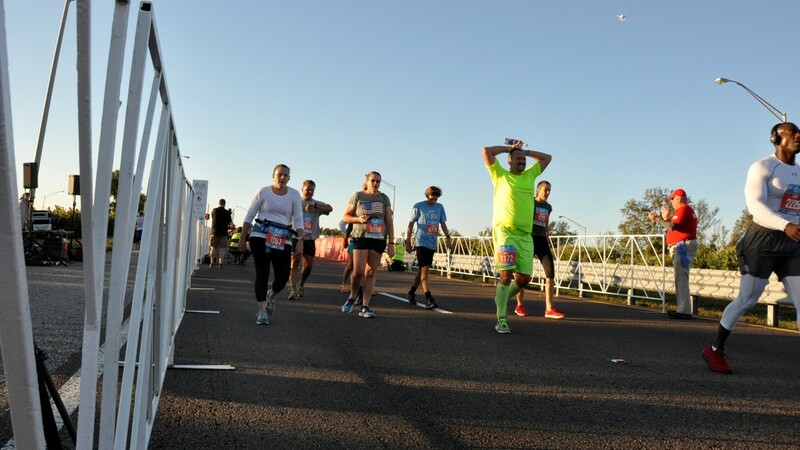 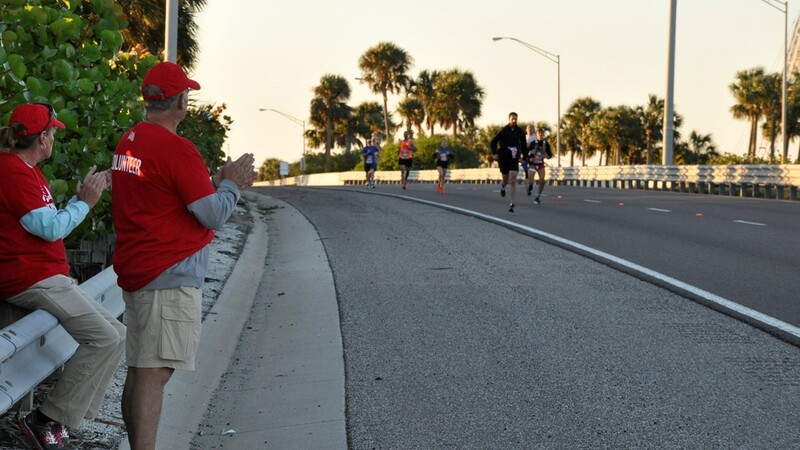 ST. PETERSBURG, Fla. — Skyway 10K organizers are set to host a music festival and race expo the day before the second annual race. 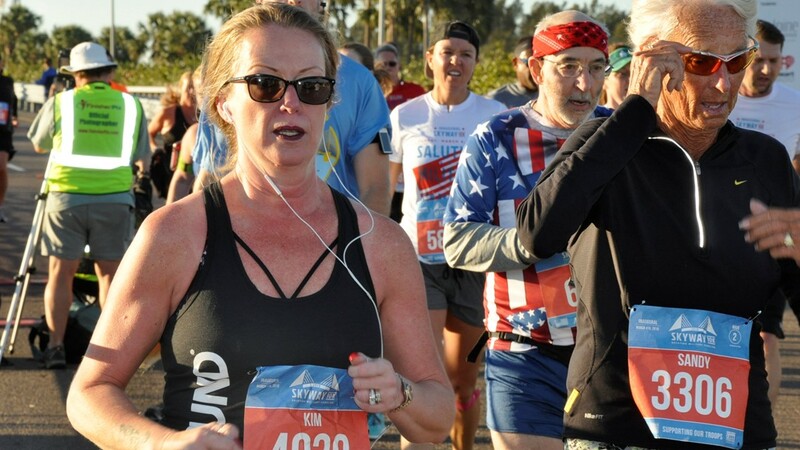 The General Dynamics Ordinance and Tactical Systems Music Fest and Skyway 10K Expo are scheduled from 10 a.m. to 6 p.m. on March 2 at Tropicana Field. 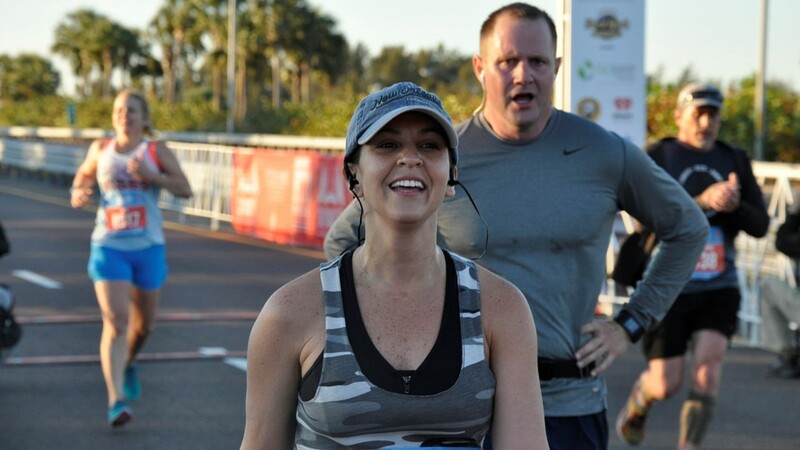 Musical acts scheduled to perform at the expo include Love and Theft, Glass Half Full, Doug South & The Roundabouts and NoNeed. 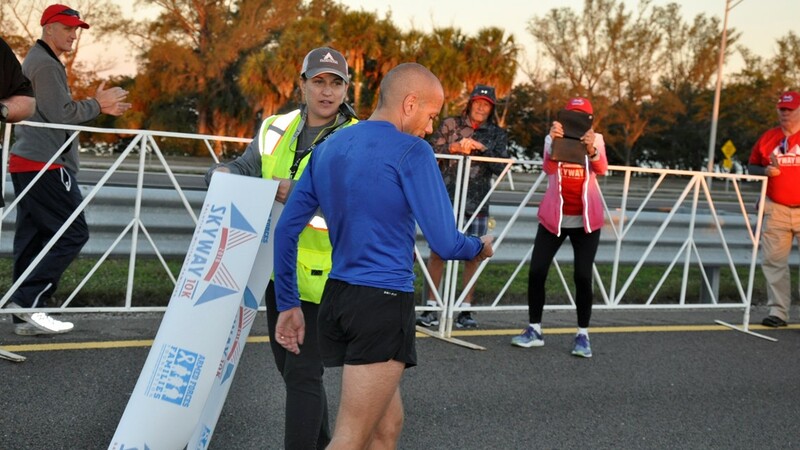 Some 8,000 participants will run, job and walk in the second annual Skyway 10K scheduled for March 3. 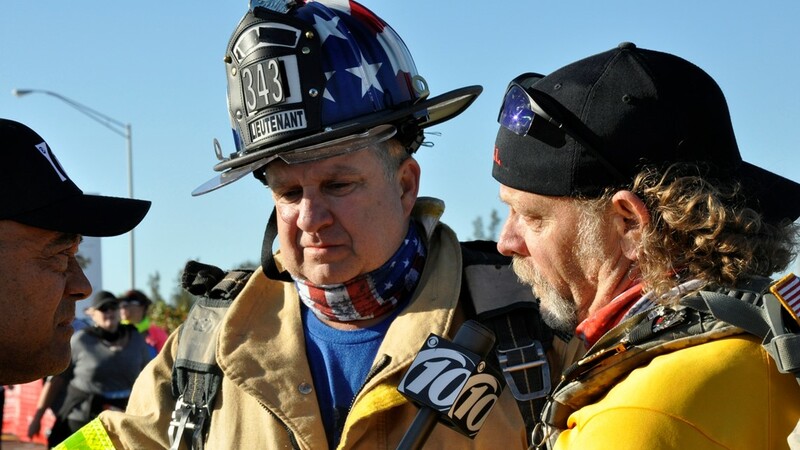 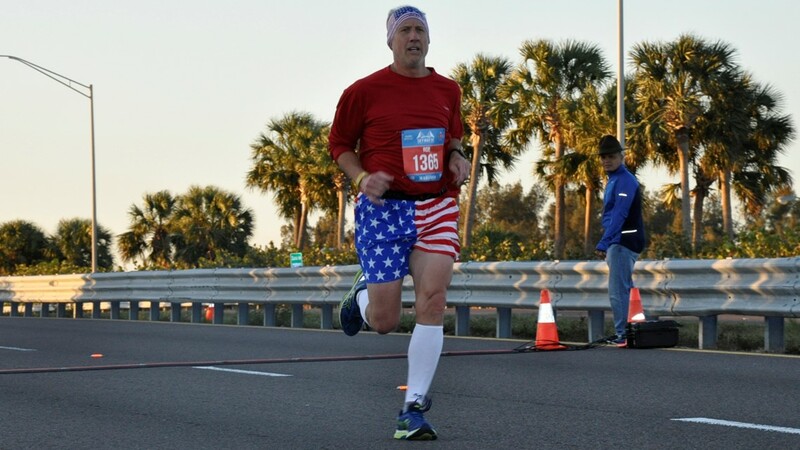 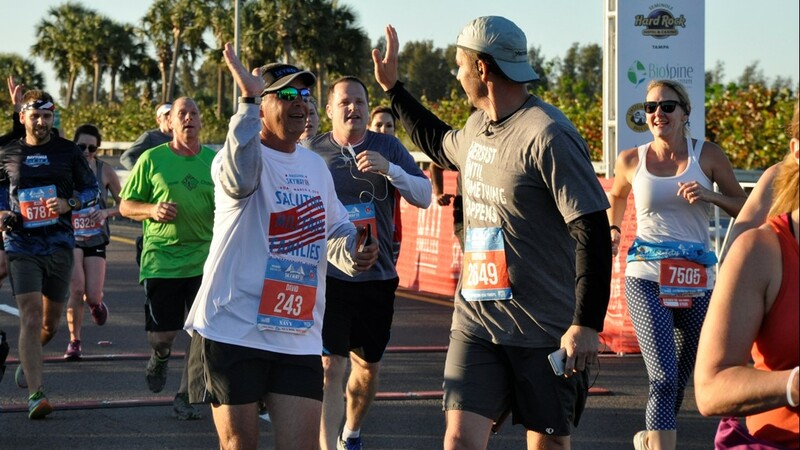 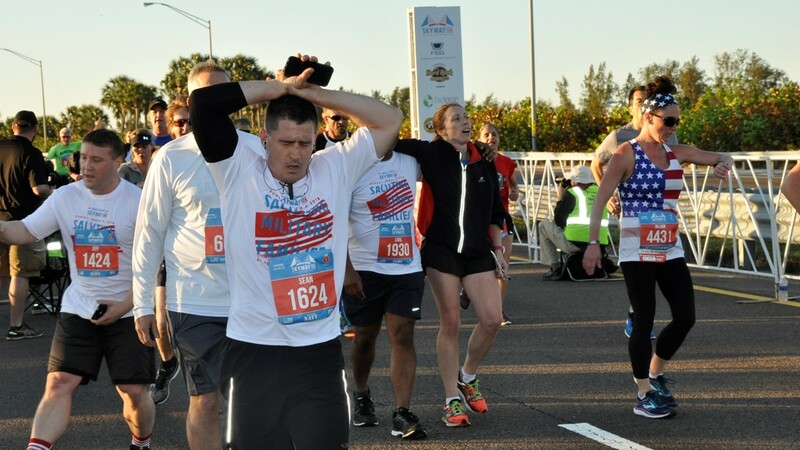 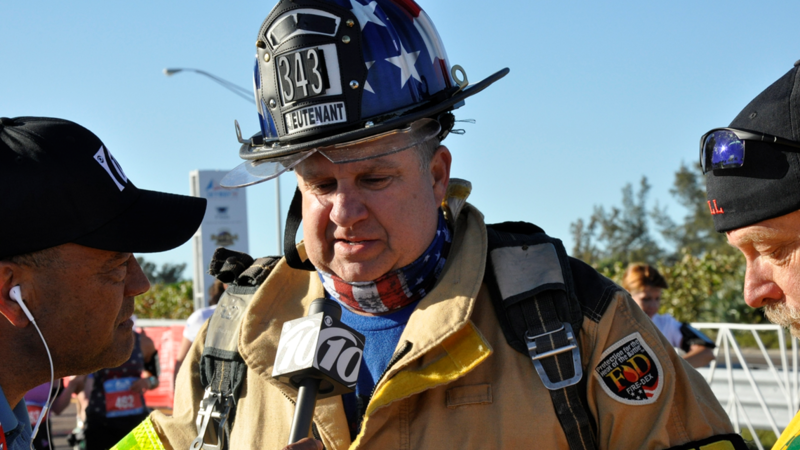 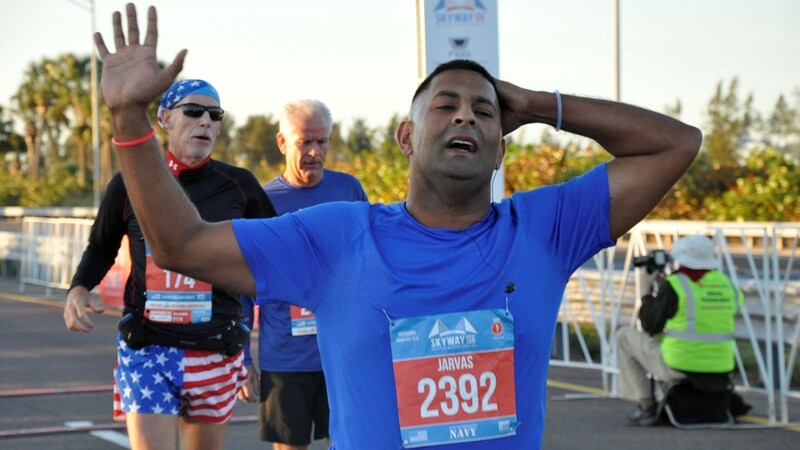 Last year’s race raised $560,000 for the Armed Forces Families Foundation. 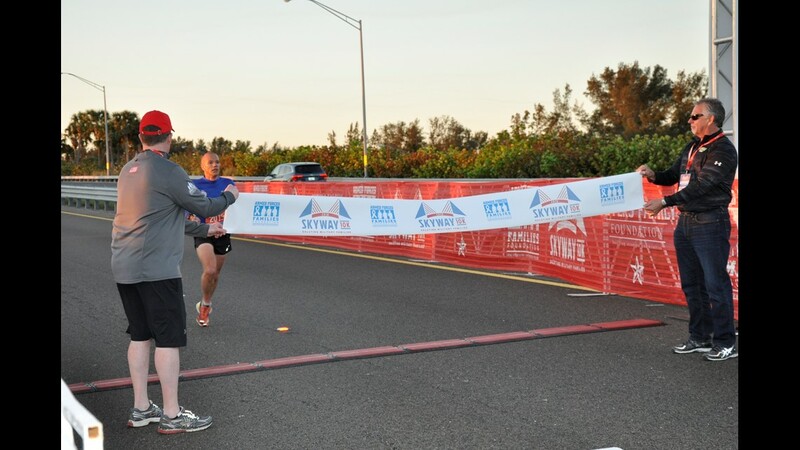 Note: 10News is an official sponsor of the Skyway 10K. 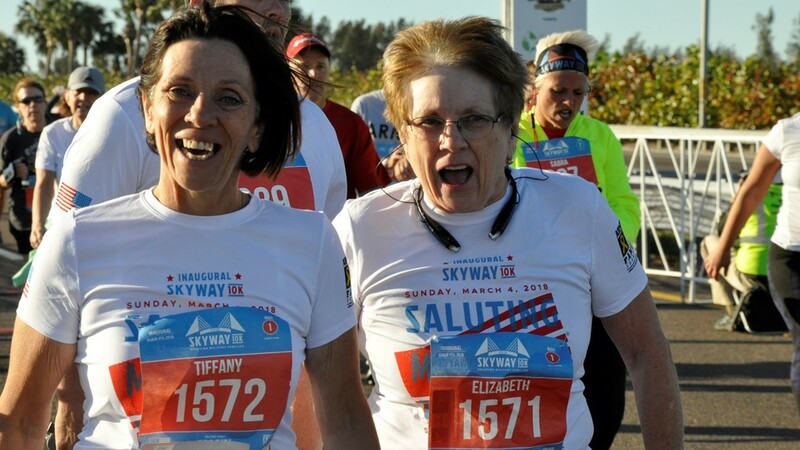 Runners and walkers participate in the inaugural Skyway 10K on Sunday, March 4, 2018. 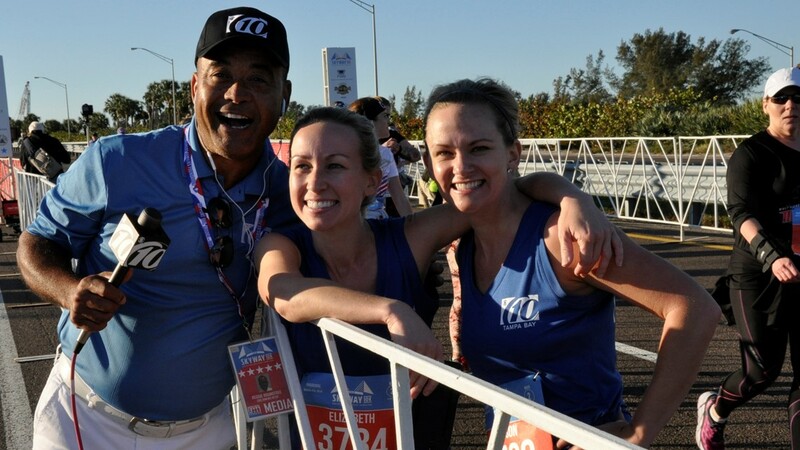 10News Reginald Roundtree, Liz Crawford and Allison Kropff (from left to right). 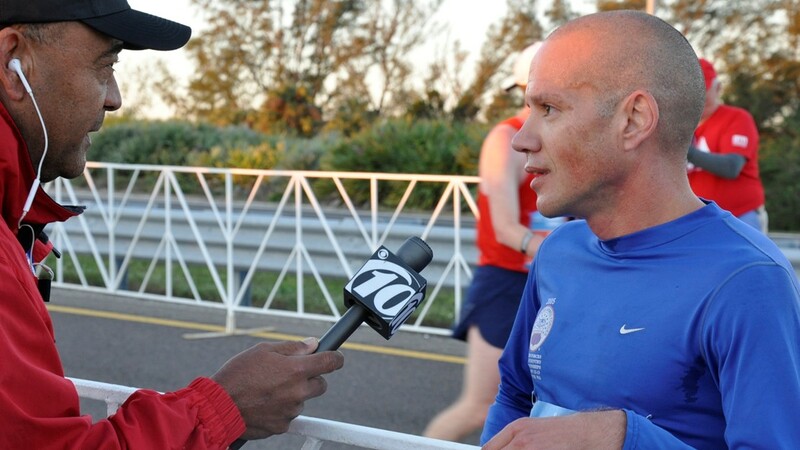 10News anchor Reggie Roundtree interviews Meteorologist Grant Gilmore at the inaugural Skyway 10K on Sunday, March 4, 2018. 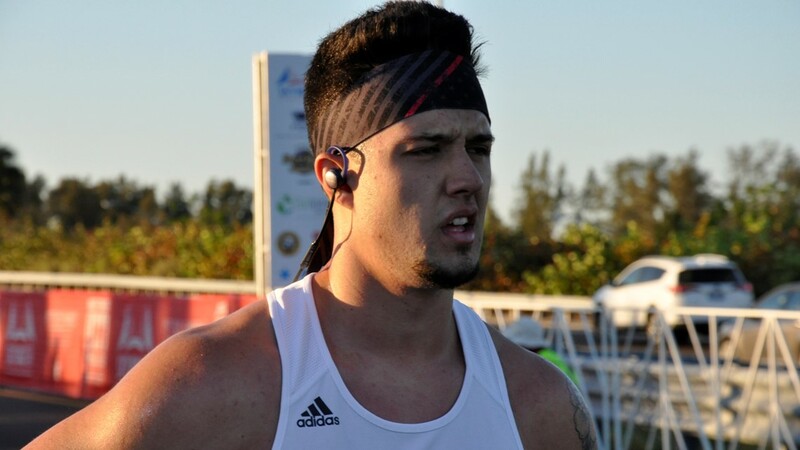 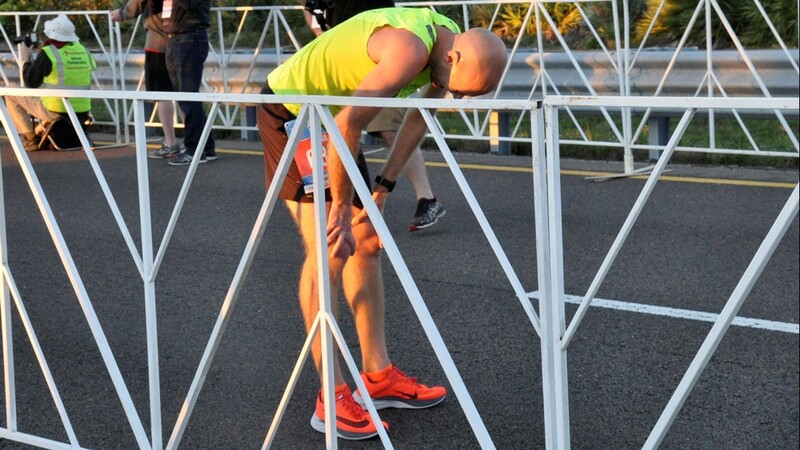 Gilmore ran in the 10K race. 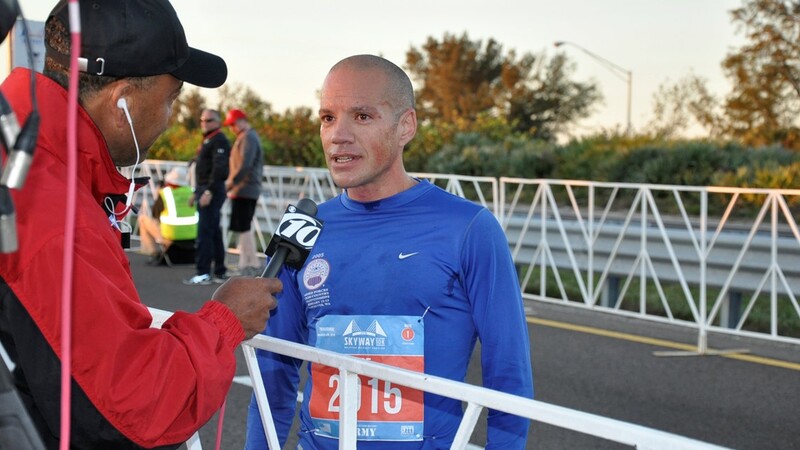 The winner of the inaugural Skyway10K on Sunday, March, 4, 2018, speaks with 10News anchor Reggie Roundtree. 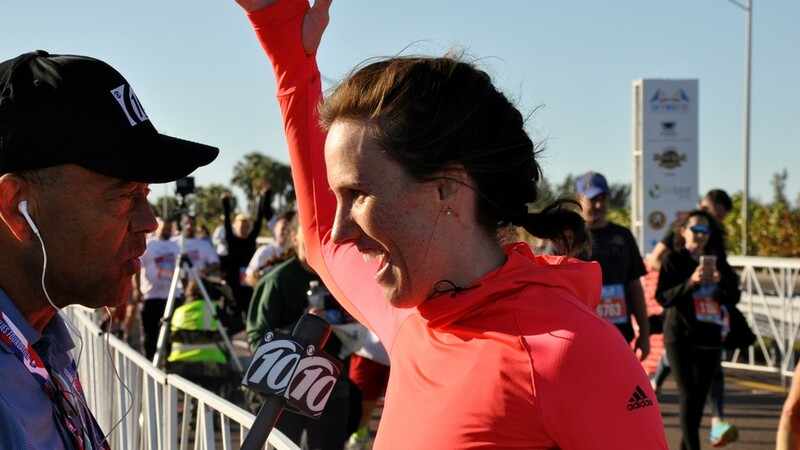 10News Reggie Roundtree interviews reporter Jennifer Titus after she completed the inaugural Skyway 10K on Sunday, March 4, 2018.